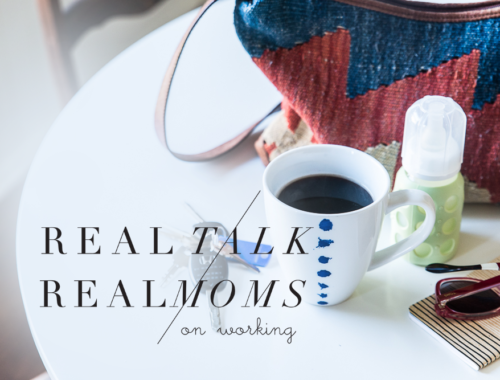 Welcome back to installment three of our Real Talk with Real Moms series! Today we’re talking all things travel. Since Gabriel’s birth, we’ve made one major trip home to Tennessee to visit family, so I don’t have much experience to write from on this topic. 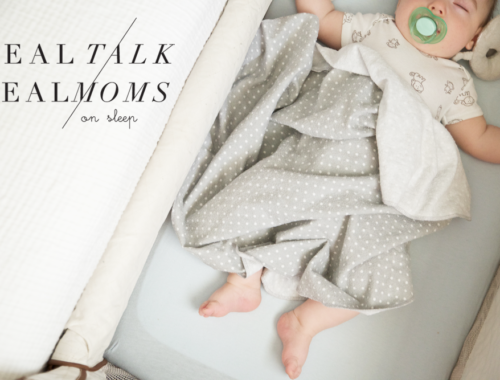 But one trip with an infant is enough to gather lots of valuable advice for other mamas and papas. So, here goes! Gabriel’s first plane flight was at four months of age… a sort of sweet spot for baby travel. He wasn’t as fragile and temperamental as a newborn but he was also still sleeping a lot and easily consoled with nursing. Because we were traveling to visit family and would have a car seat to use at our destination, we didn’t travel with a car seat or stroller. Instead, I wrapped Gabriel in my Moby wrap in order to keep him close and snug and to free up both my arms for luggage and travel documents. Getting through security wasn’t an issue. They simply asked me to walk through the metal detector and I never had to disrupt Gabriel from the wrap. Once on the plane, the biggest lesson I learned was this… be prepared to nurse! Many other moms had recommended that I nurse (or bottle feed) on take off and landing in order to help Gabriel’s ears pop and to ease any pain or discomfort. I was prepared for that possibility but I didn’t realize how quickly I would need to be prepared. As soon as the stewardess closed the cabin doors, the space became pressurized and Gabriel let out a loud wail! I’m sure everyone around us was sweating bullets behind their shocked gazes. It must have been quite the site to see my panicked self struggling to unwrap a baby from my body while also covering him up to nurse. Once we got situated, he immediately calmed down and eventually passed out all together. I kept him cuddle up underneath my nursing cover for the rest of the flight and he never made a peep. I think the loud humming of the engine and the people around us helped him stay asleep. It was like a giant white noise machine! Going through security on the way back to Texas was a little more challenging simply because it was well past his bedtime and he was very cranky. All I can recommend in this situation is stay calm and keep bouncing! I bounced and bobbed and swayed and shushed as much as my little heart and body could. At the end of the day, most people probably saw my distress and hard work and cut me some slack. Or at least that’s what I was telling myself in the moment. They were either thinking “poor mama” or “crazy mama”! Either way, we made it. Gabriel and I have two more travel milestones coming up this month. Another airplane trip to Tennessee, but this time without Daddy, and a three hour car ride to Memphis. Since he’s much more active now and doesn’t like his carseat, this is going to be interesting. A friend recommended that I pack a few Starbucks gift cards and handwritten ‘thank you’ notes to pass out to fellow passengers sitting near by as a sort of apology gift in case Gabriel gets really fussy. I may give that a try. Wish us luck! 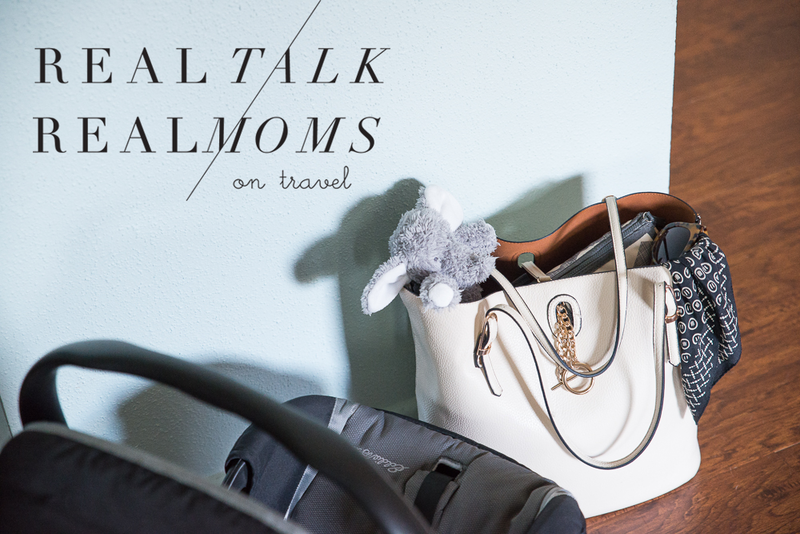 Do you have any experience or advice for moms traveling with babies? I’d love to hear your suggestions for solo-parent flights and long car rides. Let’s start a conversation in the comments. 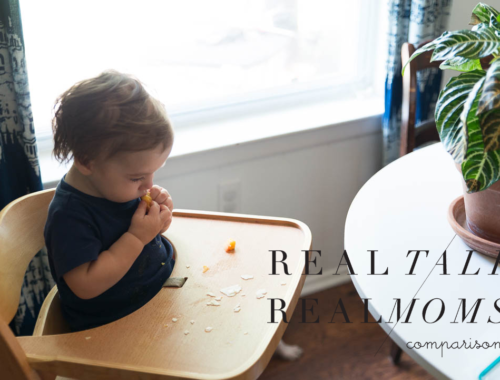 Come back in a month for our next topic… WORKING AND CHILDCARE. So awesome that he slept the entire flight! Good luck with your upcoming trips! !